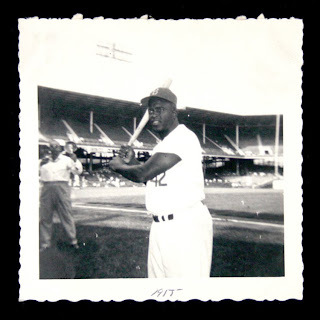 Hunt is running their current internet auction, which ends in early December, that includes this great fan taken photograph of Jackie Robinson. Go and check it out here. It is marked with the date 1955.